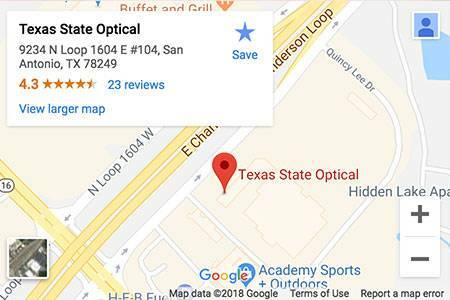 Our doctors and the Texas State Optical Bandera team strive to provide the finest in optometry services in Leon Valley, Helotes & San Antonio, TX. 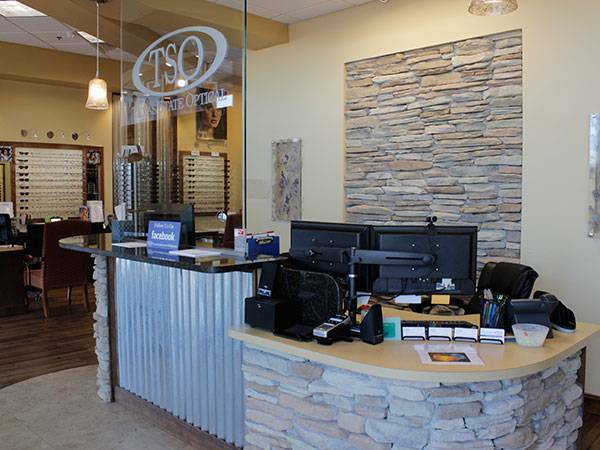 We invite you to browse our website to learn more about our optometry services, and invite you to join our patient family by scheduling an eye exam appointment at our San Antonio office. 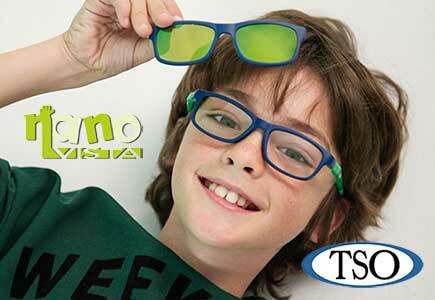 TSO Bandera eye doctors custom-design eye exams for children to control myopia & improve learning in San Antonio, TX. 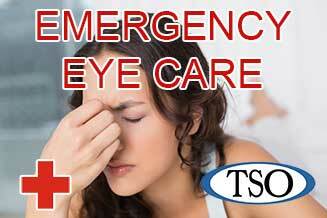 Please walk-in to TSO Bandera with red eyes, pink eye, or scratched eyes for immediate attention in San Antonio, TX. 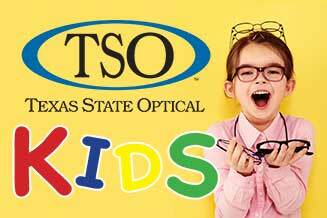 The eye care professionals at TSO Bandera believe in looking at the big picture when it comes to your eye health, so we take the time to get to know you, your eye care history and your vision needs. Dr Perez knows that getting the right prescription involves balancing several factors, including clear eyesight, visual efficiency and your ability to process visual information seamlessly. 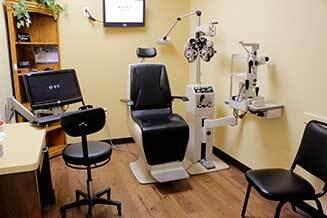 Whether you need a routine eye examination, an eyeglasses fitting or treatment for eye disease (such as glaucoma or macular degeneration) or eye surgery (such as LASIK or cataract surgery), our optometrists in San Antonio, TX will provide you with the best care, advice, options and follow up. Schedule an appointment to see how our San Antonio eye care experts can help you get the most accurate prescription for your eyes. So nice to have high confidence in those when you need them the most! Please call our office at: 210-417-4177 for further instructions. Use your best judgment on urgency, if you feel your need to find the nearest emergency room.